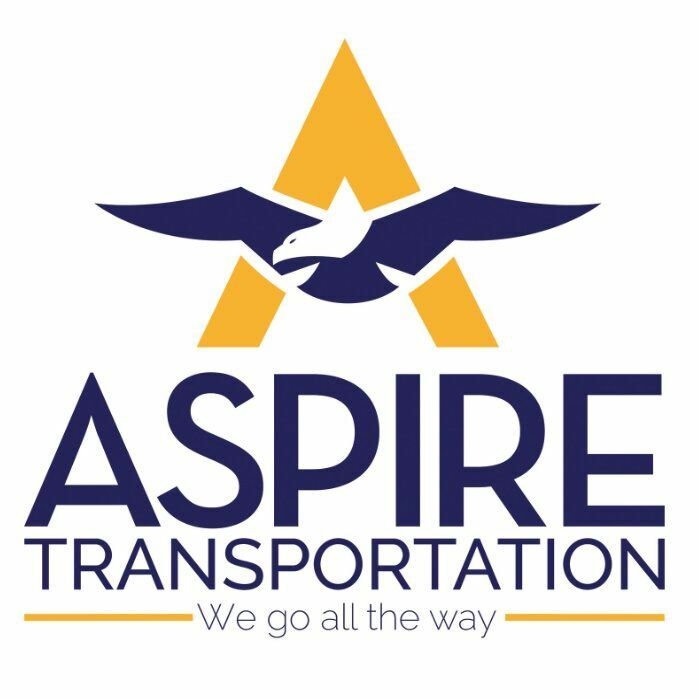 Home - Aspire Transportation, LLC. Aspire Transportation is a bus company servicing many different schools and organizations in Southern California. We provide safe rides to the destinations of your choice with our well maintained fleet of 78 passenger buses. Our qualified staff works around the clock and they are ready to go out their way for you. So decide on your group's next destination and give us a call!!! Let us drive you to..